PHILIPPINES – Realizing our vision to became more open and to became one-stop-for-all things that relates to the country’s affairs, the AstPro Media team has decided to re-launch its newest platform, Revealed, this coming April, with changes that we feel are big enough and are worthy of all the hassle. Last year, Revealed had partially gone live to test out features and strategies, and while we all thought that it went well, we ultimately decided to re-launch the website with better contents, design, strategies and more. Initially gearing towards Philippine affairs yet targeting audiences around the world, Revealed is set up with the option to expand with its possibilities of having international editions, under the Revealed umbrella. The website and the brand name Revealed will cover all things that we wanted to write about, and thinking at best, this is what we thought of. From technology to automotive, to food, culture and lifestyle, to entertainment, fashion and travel, there’s so many things that this brand could talk about. We meant to reveal the unknown, and make things popular to the public. “We are finally expanding our passion to all the niches we want to talk about, and with Revealed, our dreams are finally starting to get real,” said Bryan Snow, CEO of AstPro Media and supposed-to-be editor-in-chief of Revealed. 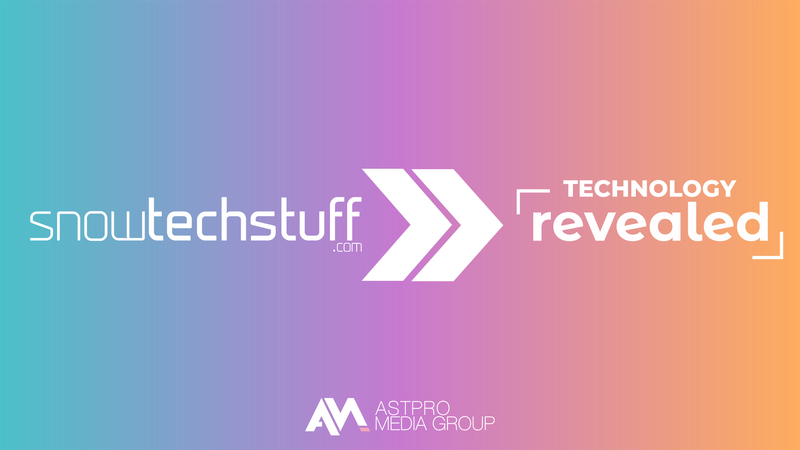 With that said, our currently active technology-oriented brand SnowTechStuff will be merged into the platform, and its articles and contents for the past years would be relocated to Revealed’s tech section. Some other features, like the Revealed mobile app, should come out on late 2019. “We might be a bit late in the game, but it’s really better than not starting at all,” – said Renz Espiritu, Content Strategist and Marketing Executive, AstPro Media. As AstPro Media continues to publish new contents and improve its existing platforms in order to serve its audiences better, the team is continuously committing to its core principles – the truth and the stories behind it, delivered in an unconventional yet acceptable way. “We’re excited to fully launch the website this year and make it available to everyone,” Bryan Snow added. AstPro Media Group is a digital multimedia and technology company based in Manila, Philippines. It owns and operates several websites such as technology-oriented news, insights and reviews site Snowtechstuff.com (now Technology Revealed), as well as Korean entertainment-oriented HallyuLife.com. It also has its divisions such as AstPro Entertainment and record label BsD Records.